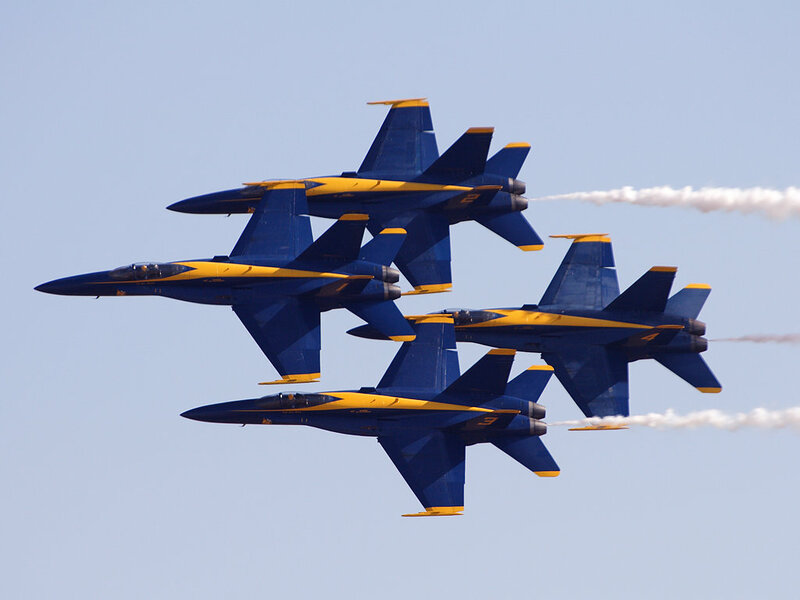 It’s that time of the year again: Blue Angels at the Naval Academy. Every year the team of stunt aviators comes to Annapolis during Commissioning Week. It’s a highlight of the season for Annapolitans, and massive crowds line the banks of the Severn River to watch the show. You may remember that I streamed the event last year. It went so well I decided to do it again this year too!